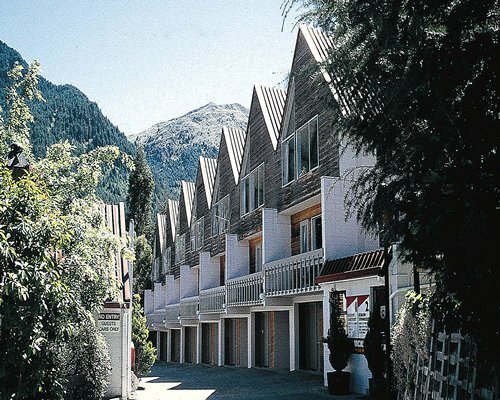 Four blocks from the center of Queenstown, one of New Zealand's most popular resort areas, is Turner Heights Townhouses. Situated on Lake Wakatipu and surrounded by mountains, rivers and valleys, Queenstown is the ideal location for year-round activities. For the skier, Coronet Peak, Cardrona and Treble Cone are all nearby. 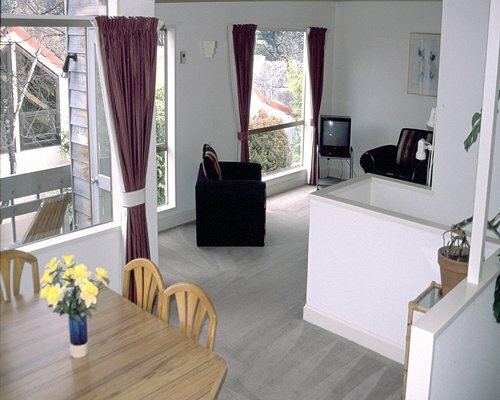 Area attractions include tours to the beautiful destinations of Milford Sound, Sutherland Falls and Mt Cook. Also in the area visitors can enjoy, canoeing, swimming, spa, restaurants, gym, sauna, cycling, trout fishing, fishing safaris, lake cruises, gondola rides, tennis, nightlife and much more. From Christchurch airport take Hwy 1 south, turn off towards Geraldine, meet up with Hwy 8 which will take you through Fairlie. At Cromwell meet up with Hwy 6 which will take you to Queenstown. This trip will take you approximately 6.5 hours. Alternatively, guests may fly from Christchurch to Queenstown and take the airport shuttle for a minimal charge or if hiring a car head southeast on Sir Henry Wigley Dr toward Lucas Pl. Turn right at Lucas Pl. Turn right at Kawarau Rd. Turn left at Frankton Rd. Turn right at Stanley St. Turn right at Shotover St. Turn right Turner St.